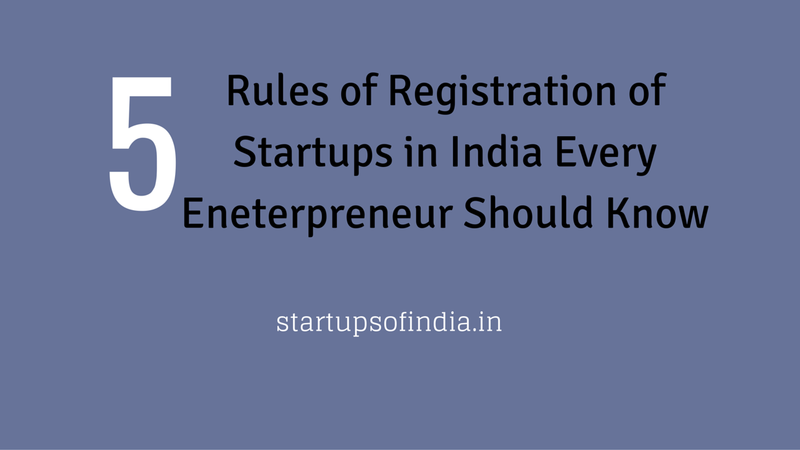 5 Rules of Registration of Startups Every Entrepreneur Should Know! Is there a published law for recognition of the startups ? Yes, Clause 5 of the Notification for startup India scheme as published on 17 Feburary 2016 provides the rules for process and other requirements for recognition of startups. What type of enterprise can be regarded as startup ? Application for being approved has to be uploaded only through an startup mobile app which is being launched within a week . 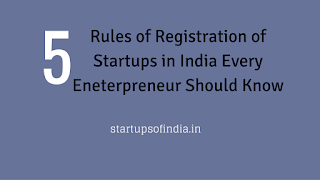 Once application for startup registration with relevant document is uploaded a real-time recognition number will be issued to the startup. What documents Needed to be uploaded for Registration? vi) a patent filed and published in the Journal by the Indian Patent Office in areas affiliated with the nature of business being promoted. When will the startup lose its recognition ?